Do you need extra cash? Do you need quick cash? Do you want to give your lifestyle a boost? Do you have an unexpected expense to deal with? 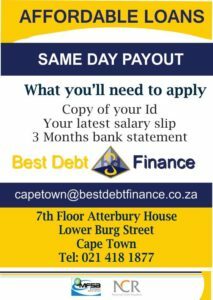 Apply online in just minutes for a quick loan with Best Debt Finance‘ fast loan application. Once your application is approved and funded you can use your loan proceeds anyway you’d like. Payoff well needed or past due bills, consolidate new or existing debt, make a payment on medical bills, home improvements, vacations and more. For more then a decade now we’ve been successfully servicing people just like you, your family and your neighbors nationwide. Place your application now and have the money you need in your account by tomorrow. 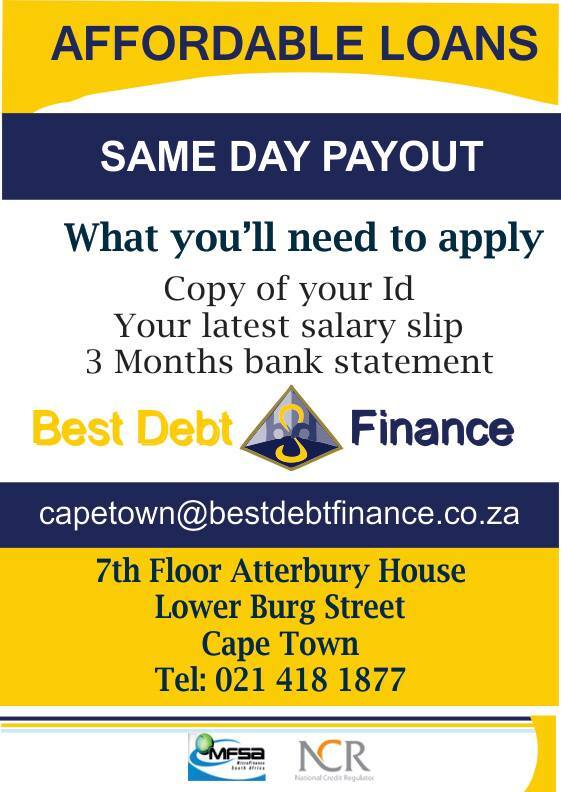 Previous Previous post: Quick cash apply now! Next Next post: Blacklisted need cash?